Beach in Saline Bay, Mayreau, Grenadines. 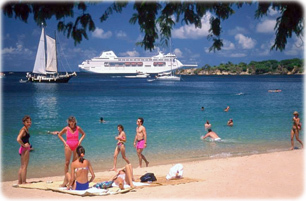 Copyright © Geographic Guide Travel - More maps of the Caribbean countries: Santa Lucia, Grenada, Dominican Republic. Kingstown, Calliaqua and Stubbs Biabou.